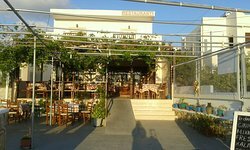 If you are visiting in Amoopi don`t miss this restaurant. Good and friendly service. And you have to try "lamb in the oven" it is delilicious! Nam! Also dolmadikias are very good as well moussaka! 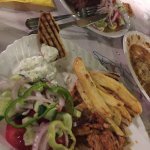 Best restaurant in Karpathos !! 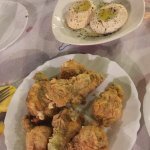 Excellent food, homemade food! The owner is a local farmer. The cheese is homemade. I came to have my dinner every evening. Really delicious all plates. I felt very welcomed. Great local food served with personal service. The owners and the waiters are very cozy they love converse with you. The food is really special (cheese, meat and vegetables come from their own farm) and portions generous.. 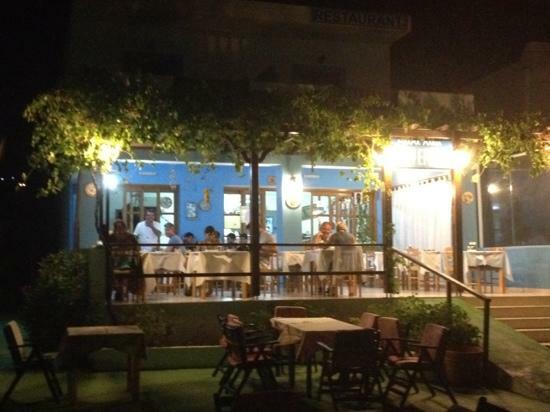 I strength recommend this restaurant for a pleasant dinner in a marvelous island! 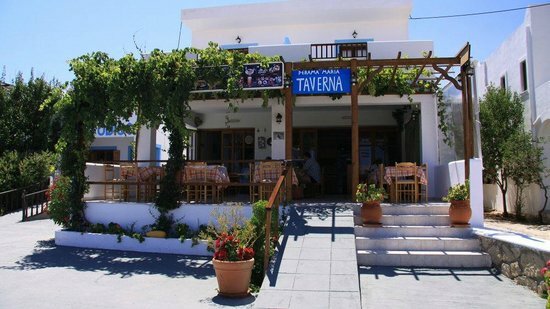 We had moussaka and fried calamari, both good and at a right price. We were offered some fruits. 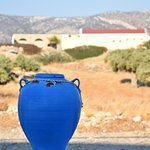 If you are in amoopi it is a nice taverna where you can enjoy tasty food! 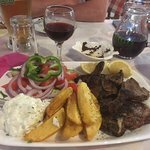 The chicken souvlaki is the best I've ever had! They gave us home made cheese which was amazing, as well as excellent bread. The owner, Maria, is so charming and came to talk to us. And the prices are incredible. An amazing experience! 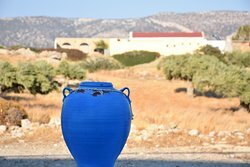 Get quick answers from Taverna Perama Maria staff and past visitors.